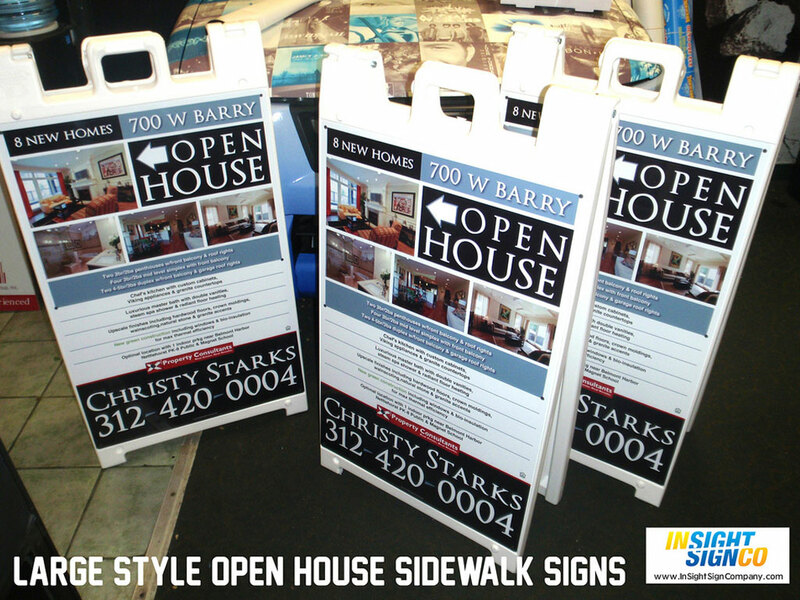 In Sight Sign Company has a wide range of outdoor signs available for our Chicago area customers. 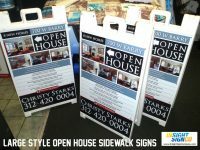 Among these are our popular sidewalk signs. 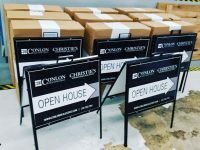 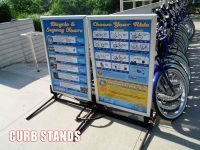 They are a great way to get your message out in front of customers that are walking or driving by your location. 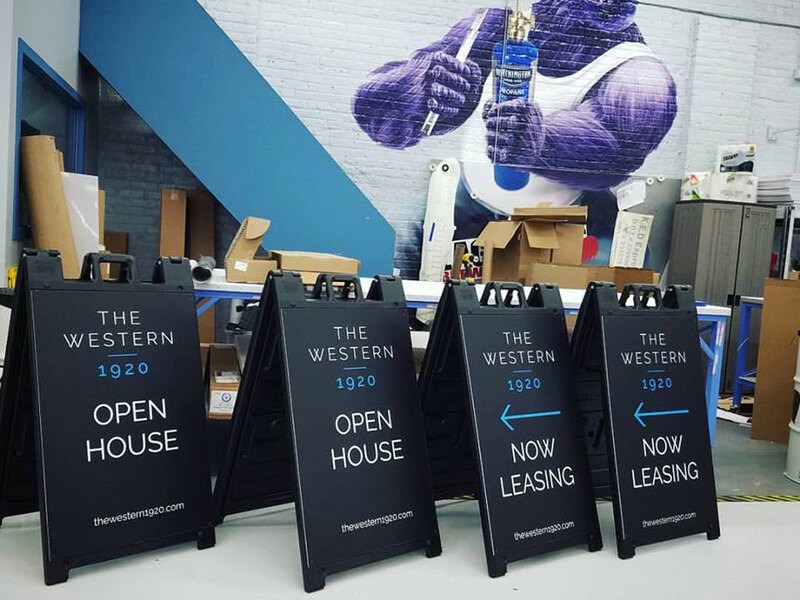 Sidewalk signs are an easy way to expand your branding at multiple locations. They also provide an opportunity to advertise on the street where you cannot place a permanent sign. 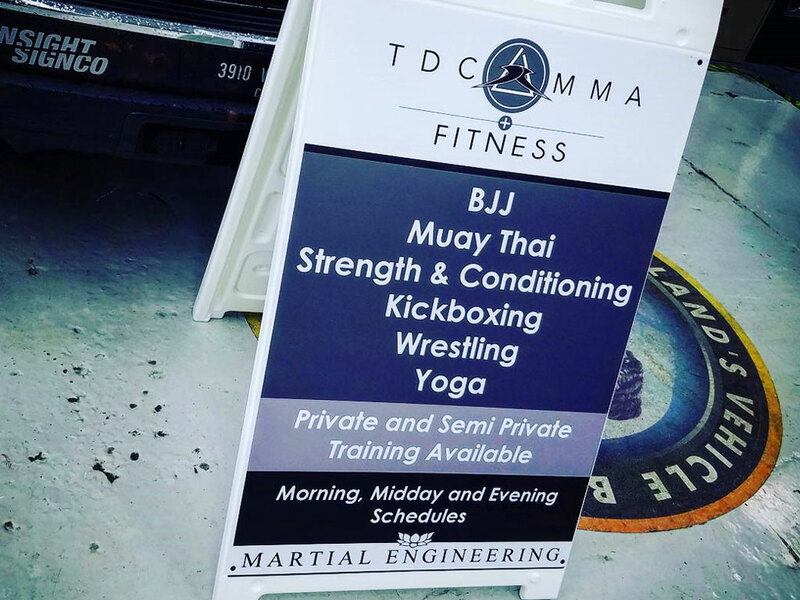 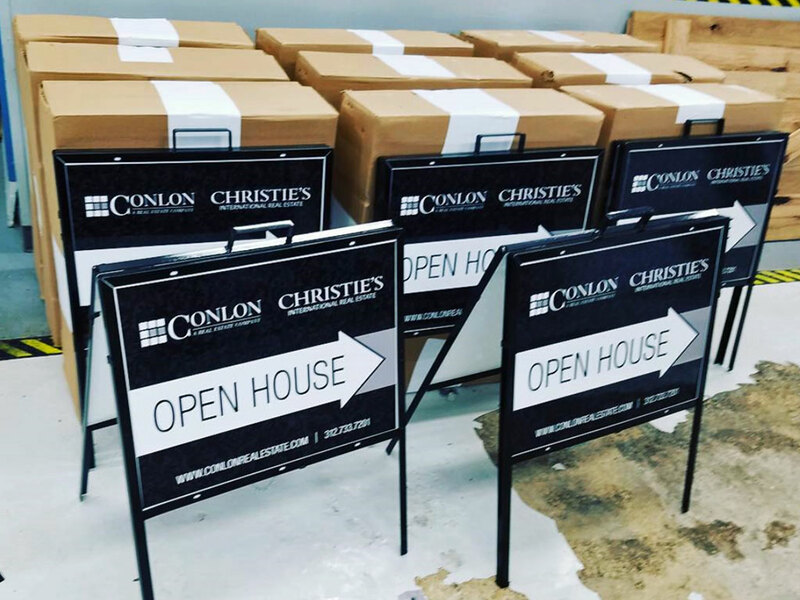 At In Sight Sign Company, we craft these signs in a manner that ensures they will last for a long time. 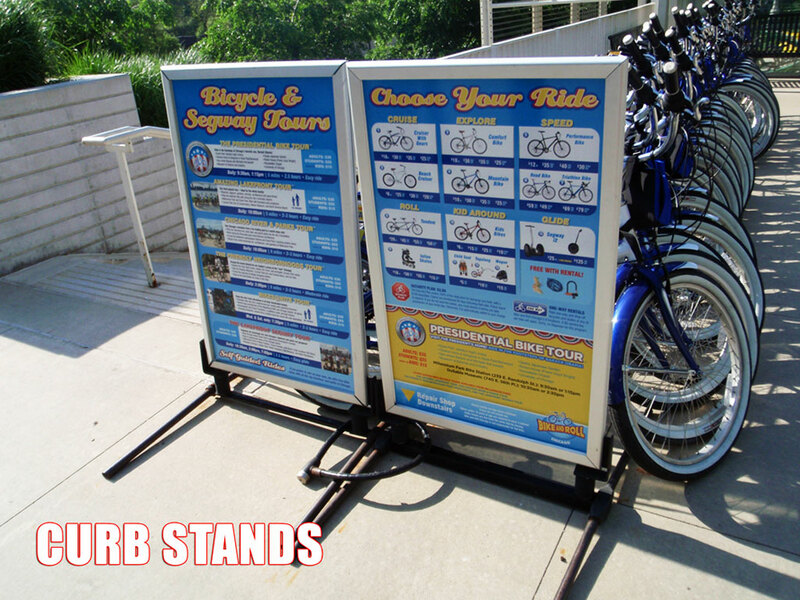 Order yours in bulk to obtain even more affordable pricing.